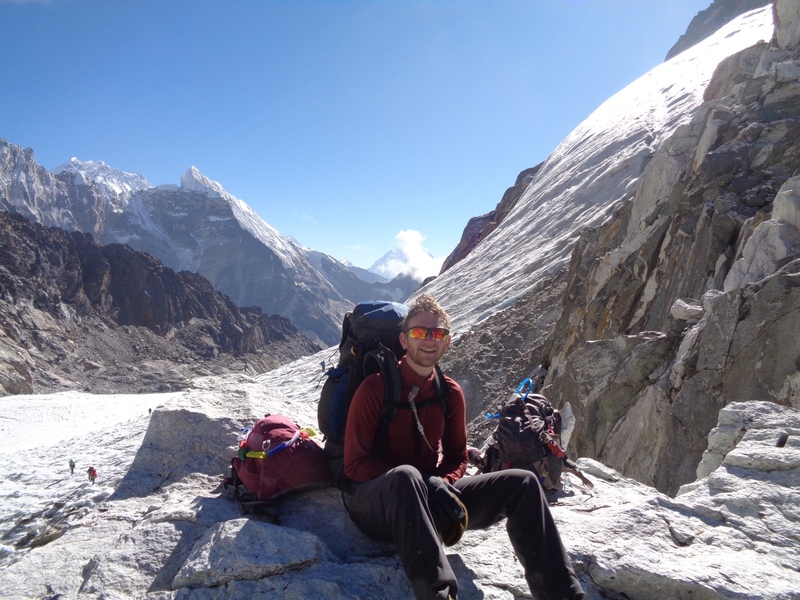 As the spring climbing and trekking season begins again in the Himalaya, we are excited to introduce you to Musa friend, Dr. Brendan Milliner. 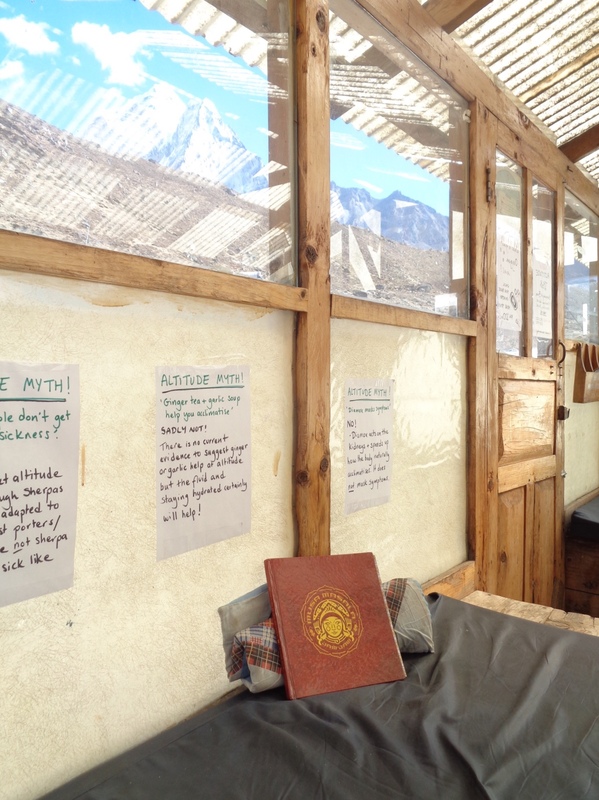 Brendan was at the Himalayan Rescue Association’s aid post in Pheriche this past fall season. Thanks, Brendan, for showing us around and giving us some insight into the kinds of patients you treat and the experience of working high in the mountains! 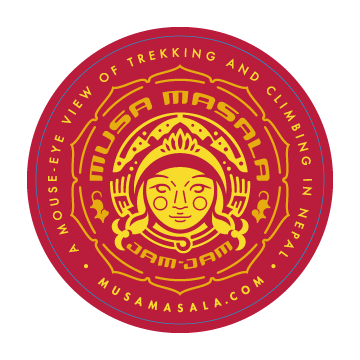 If you go to any of the altitude lectures this season at an HRA post, be sure to get your Musa Masala Altitude Tips card free! 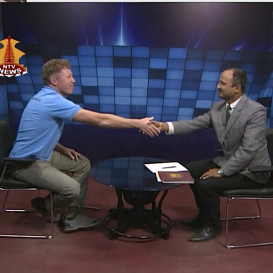 It’s a great time to be in Nepal. Jam Jam!! Hi everyone. 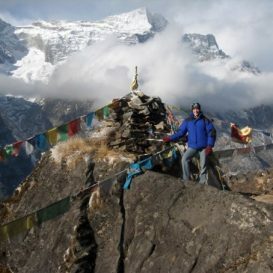 This is Brendan, one of the doctors up at the Himalayan Rescue Association clinic in Pheriche, Nepal (4200m/~14000 ft). 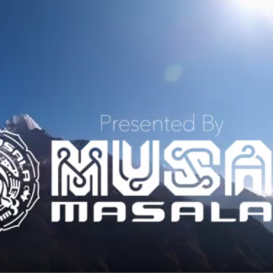 In November, I got to spend a great day in Tengboche with my friends at Musa Masala, who asked me to tell you a bit about our organization and what we do up in the mountains. 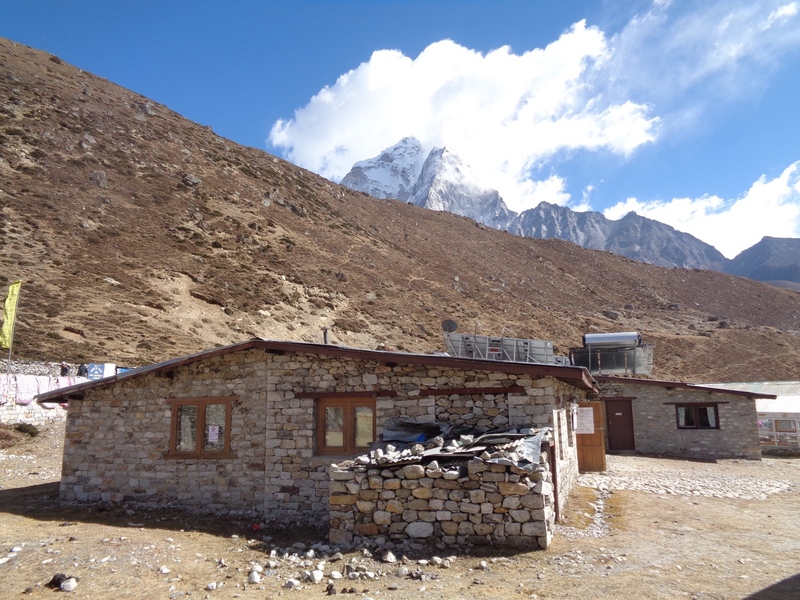 The HRA is a Nepali NGO that’s been working in the Himalaya for 40 years to provide medical care to trekkers, porters, guides and locals in the upper Khumbu valley (that’s close to Everest base camp, along the base camp trek). 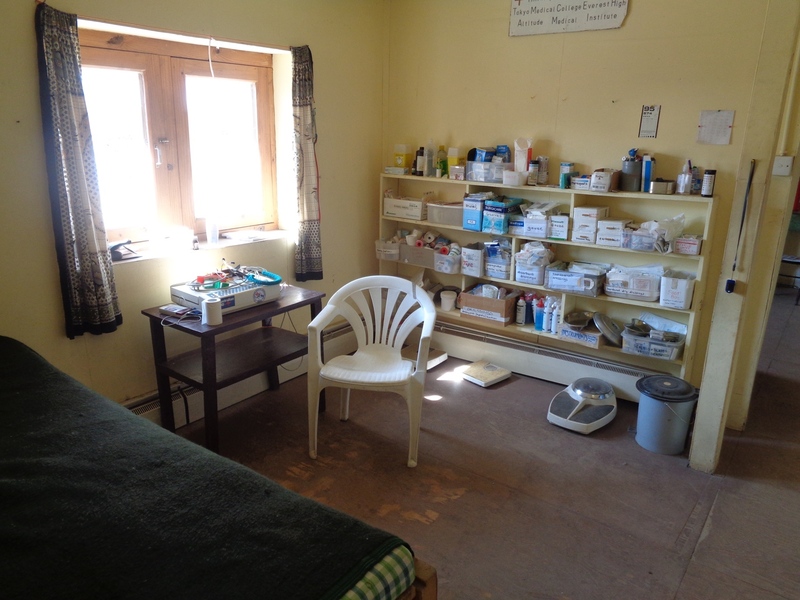 Each trekking season (spring and fall) our clinics are staffed by volunteer doctors for 3 months. 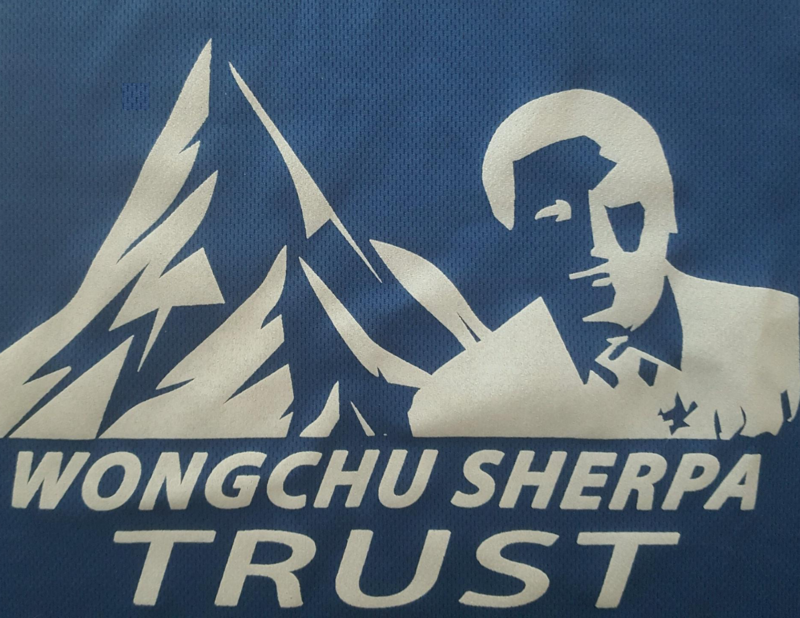 We have one clinic here in Pheriche, another in Manang near Annapurna, and we run the Everest ER tent at base camp in the spring season. 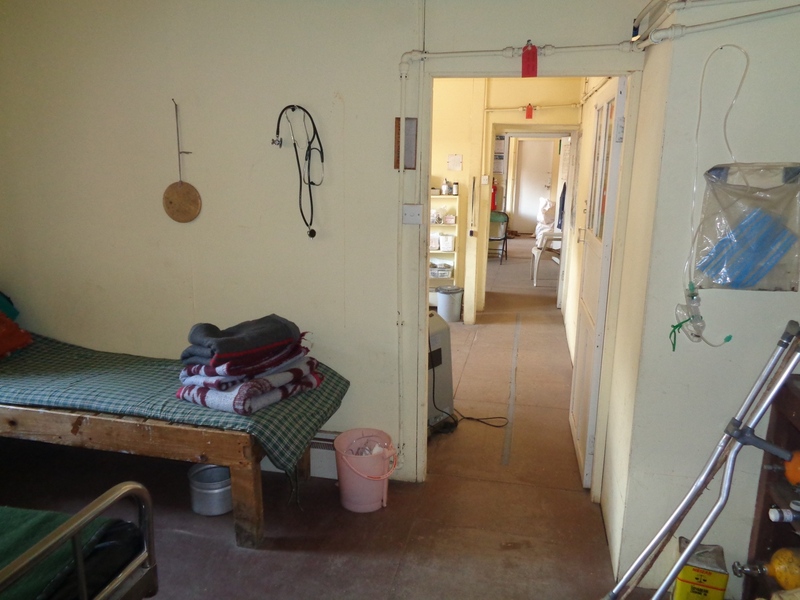 Here’s some pictures of the clinic: Simple design, but stocked with everything we need to treat altitude sickness, injuries and much more. 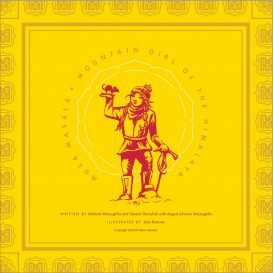 It’s an interesting challenge working up here, with limited resources, occasionally dicey evacuations, and some significant cultural differences. 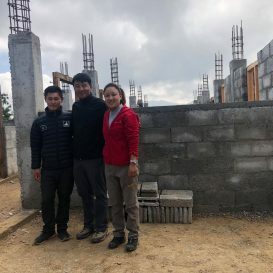 We had three great local staff members (Gobi, Jeet, and Prakash) who were absolute pros and helped us with so many details, from how to use certain pieces of equipment to how to treat diseases we as foreign doctors had only read about. Truly a great experience working with these guys. 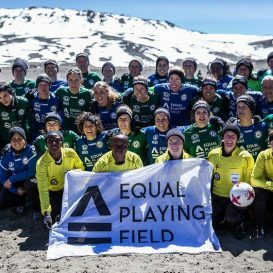 Of course, there was plenty of time for fun too. 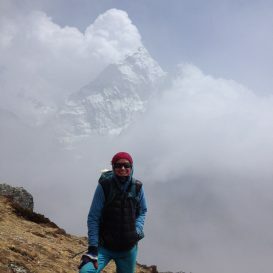 We hiked up to base camp, other peaks like Chukkung-ri and Gokyo-ri, and passes like Cho-La and Kongma-La. Check out some of our pictures – the views are pretty incredible up here. Other than that life’s pretty relaxed in Pheriche. We broke out our handyman skills to fix our clinic’s broken guitar, which gives us something to do during the long winter nights when the sun goes down. 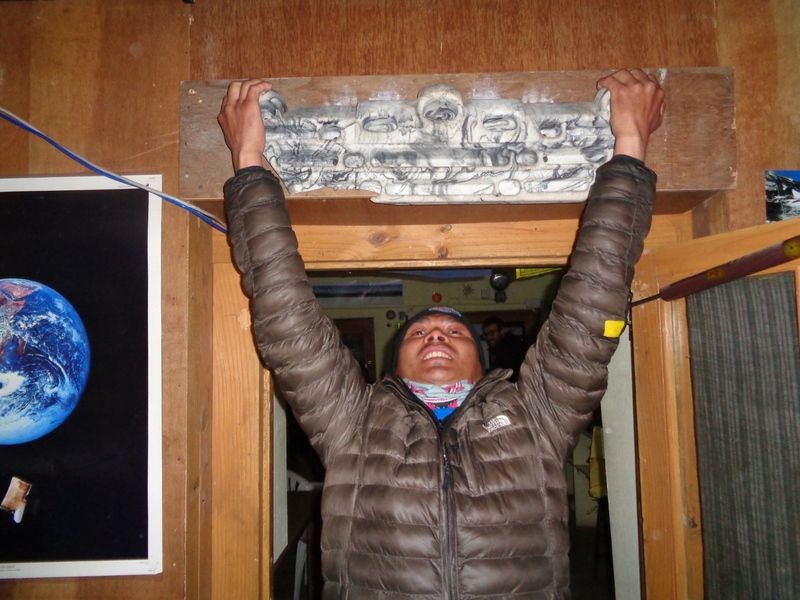 The yak dung stove keeps us warm at night (ish), and we’ve got board games and pull-up competitions to keep us busy (this is our chef Jeet schooling us at the latter). 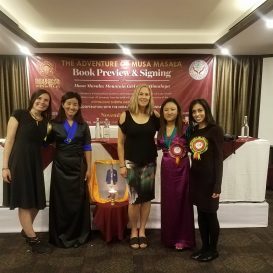 I’d like to give a big thanks to Musa for all the work they’ve done raising money for the Wongchu Sherpa hospital, and for the copy of their book they gave us for the clinic’s staff and visitors. 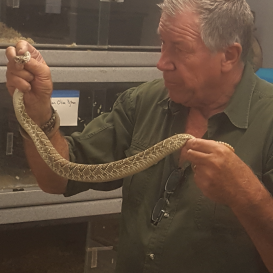 If you’d like to learn more about the HRA, visit our website at himalayanrescue.org.np. Jam jam!